WACAC is collecting donations for $500 college textbook scholarships for graduating seniors from the Paradise area who are Camp Fire victims. Your tax-deductible donation will be awarded to deserving students identified by the heroic and inspirational counseling staff of Paradise High School and other impacted area schools. Any amount you can give will help! 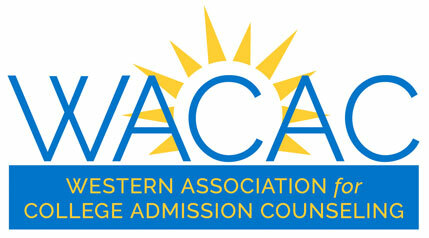 The number of scholarships awarded depends on the generosity of you and all of our other WACAC members. Thank you for supporting these students as they face uncertain futures.